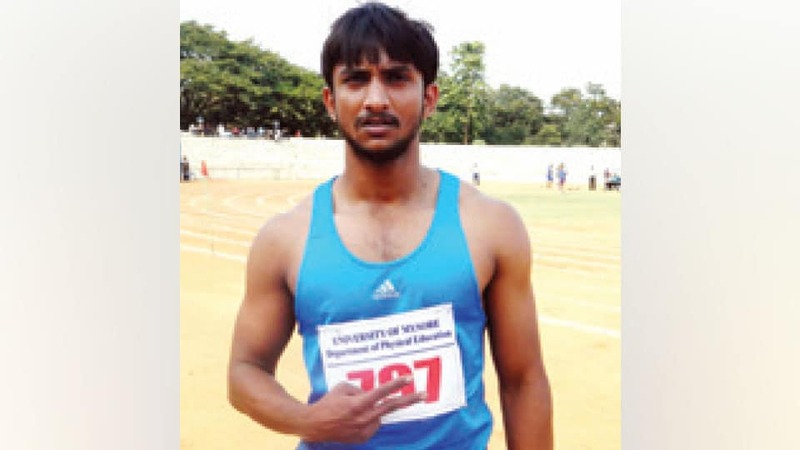 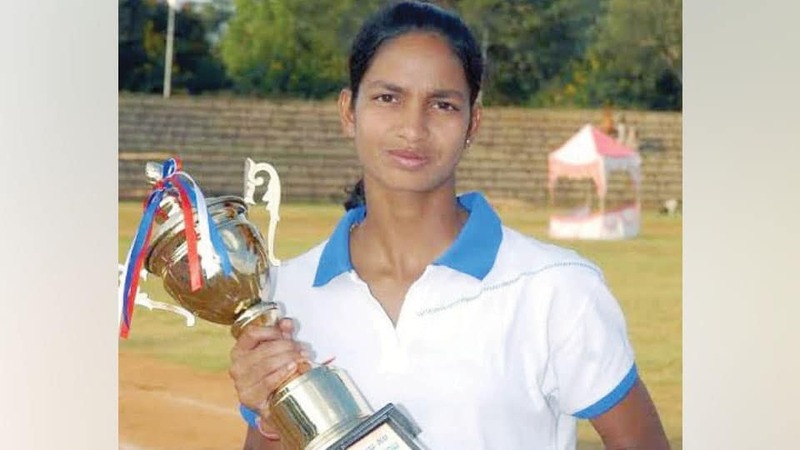 Two Mysuru athletes — C.B. 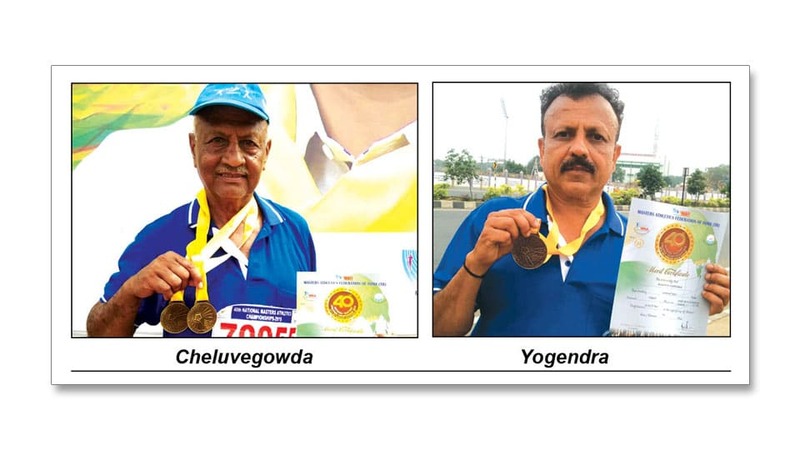 Cheluvegowda and M. Yogendra excelled in the 40th National Masters Athletic Championship (2018-19) held at Acharya Nagarjuna University, Guntur, yesterday. 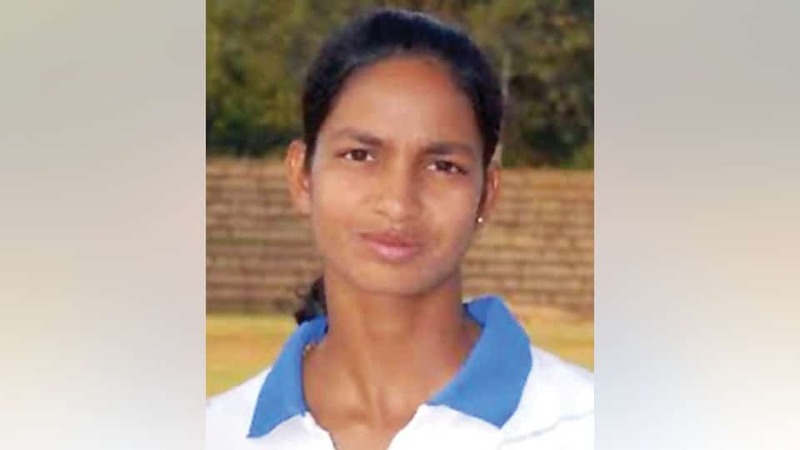 While Cheluvegowda won Gold Medals in 70 Plus Men Shot-Put (11.42m), Hammer-Throw (32.10m) and Discus-Throw (27.95m), Yogendra won gold in the 55 Plus Men’s 3000m Steeplechase.